One of the fastest-growing cities in America, and among the top five places for economic strength, job creation and to start a business. A top two small business ranking. One of the most popular places for millennials, and one of the top 10 cities for young adults. The list of reasons you should grow your business in Oklahoma City is growing – almost as quickly as the list of reasons why people love living here. In Greater Oklahoma City, we understand that partnership among business, government and civic leaders is integral to our success. Our low costs, diverse economy and business-friendly environment have kept the economic doldrums at bay, and provided value, stability and profitability to our companies – and now we’re poised to do even more. Let us introduce you to the thriving 10-county region that is Greater Oklahoma City: a region that has rediscovered its strengths – and redefined itself for the future. For a business considering a new location, their interest in a region is not limited by municipal or county boundaries – they are looking at workforce and the availability of resources. The Partnership allows the region to respond with information that addresses all of a company’s requests and makes a multitalented team of state and local economic development specialists available to work on a project. 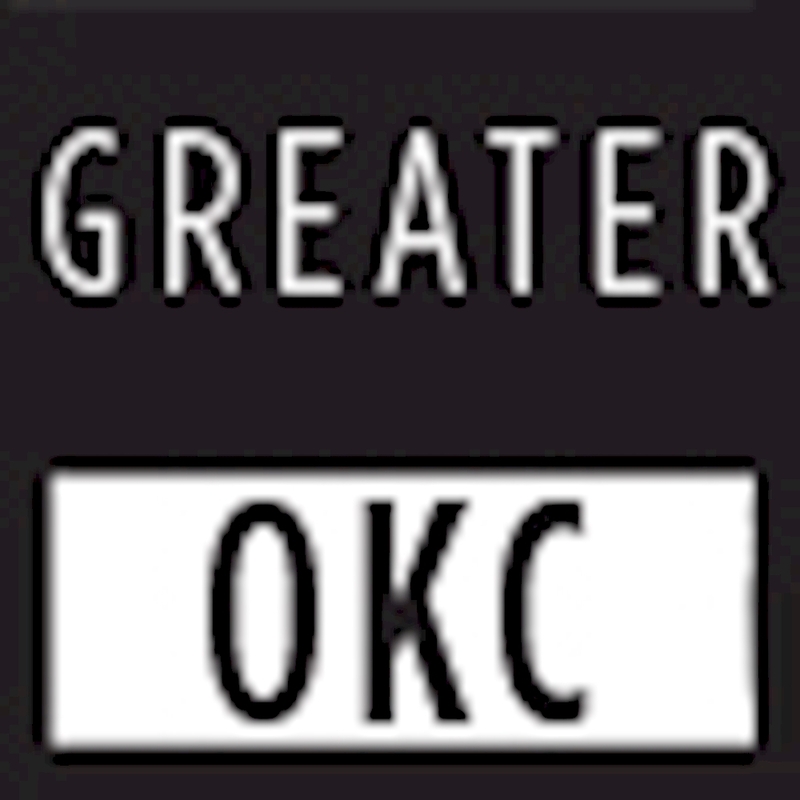 The Greater Oklahoma City Partnership is a ten-county regional economic development organization dedicated to the growth and prosperity of central Oklahoma – a region of more than 1.5 million people.